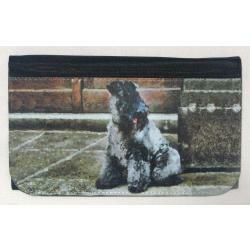 Our Kerry Blue Terrier gifts are created from exclusive dog breed art by Gone Doggin! 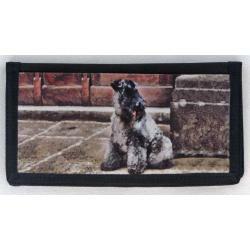 The Kerry Blue is a truly all purpose dog, originally bred to hunt and retrieve. They are thought to have originated in Ireland and was recognized by the American Kennel Club in 1922.